This fun DIY pine cone bird feeder kit is a great project for anyone who loves birds. It is a easy to do project that birds love. And these pine cone style bird feeders look great hanging in your tree, on you porch, or anywhere else you would normally feed the birds. Plus one of the best parts is that these pine cone bird feeders are also reusable! And since the feeder is made from natural products it is also good for the environment. This pine cone bird feeder kit includes almost everything needed to make 3 natural bird feeders. And for hanging your new bird feeder it even comes with hand spun wool yarn. The yarn is in a slightly thick and thin design, and has a lovely country look to it. This is a fun project for adults and kids alike. And it also makes a great family project. 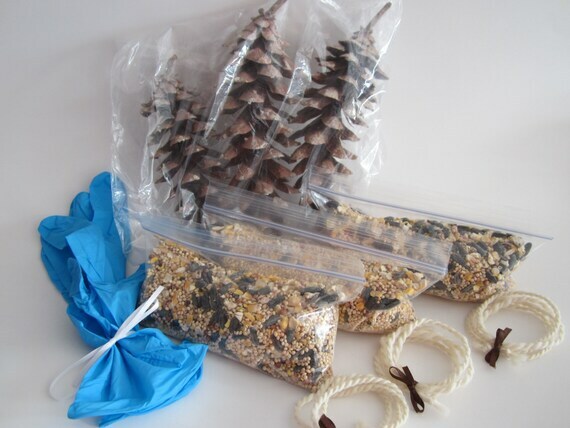 This DIY kit includes 3 natural hand picked pine cones, 3 baggies of bird seed, hand spun yarn for hanging each cone, one pair of adult size [100% latex free] disposable gloves, and instructions. 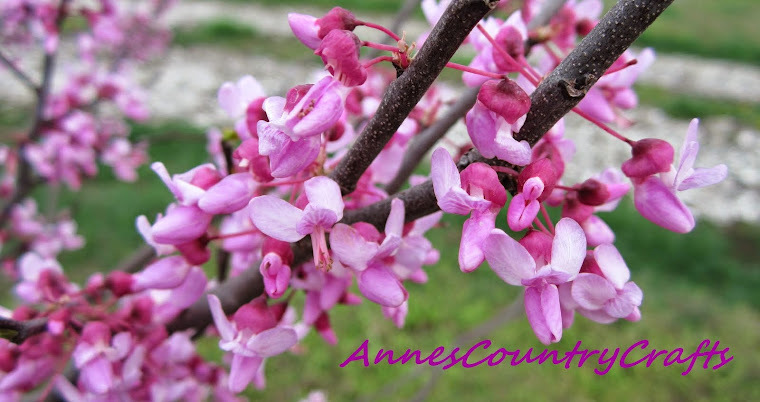 For more photos and info click here to see my listing on Etsy.